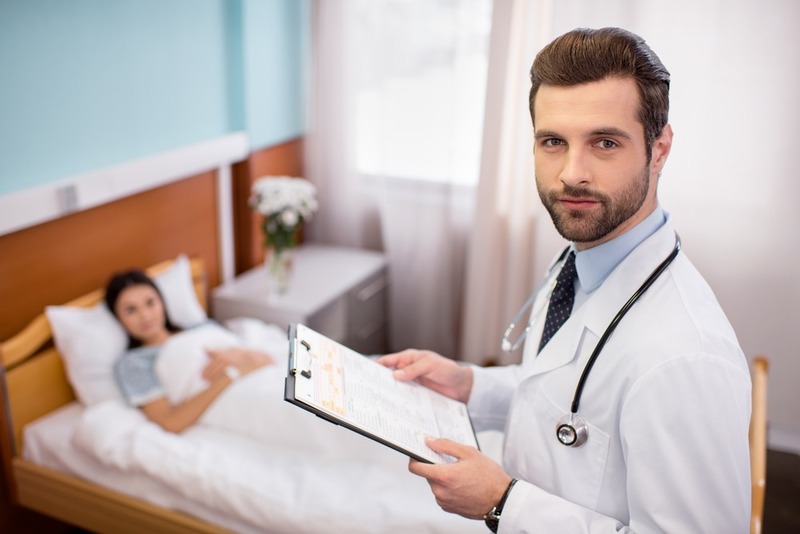 In this article, we’ll discuss the importance of improving professional image as well as key tips on how to improve the professional image of medical employees – from better communication skills to the choice of professional medical uniforms. According to career experts, professional image has four essential elements: (1) Communication, (2) Behavior and Attitude, (3) Body Language, and (4) Appearance. Achieving an enhanced professional image means making improvements on each of these elements and translating these improvements in a manner that is visible and perceptible to the most important judges of all: patients, as well as fellow professionals in the field. Communication involves but is not limited to how medical employees engage with others, and not just patients. This interpersonal skill set is put to the test in the jargon-filled world of medicine and healthcare. 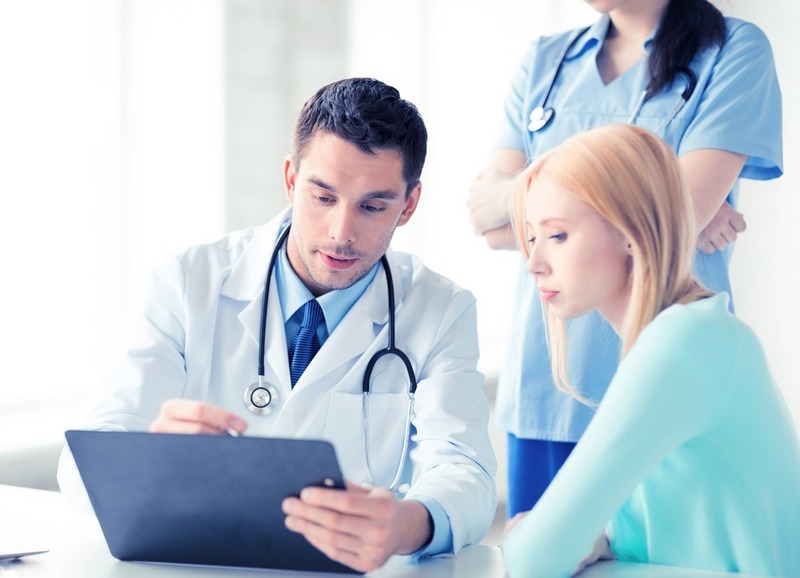 The technical vocabulary is all too often one of the biggest causes of the divide between medical professionals and patients. Not only is the technical jargon almost impossible to understand for people with no background in healthcare and medicine – it also comes off as impersonal and insincere. 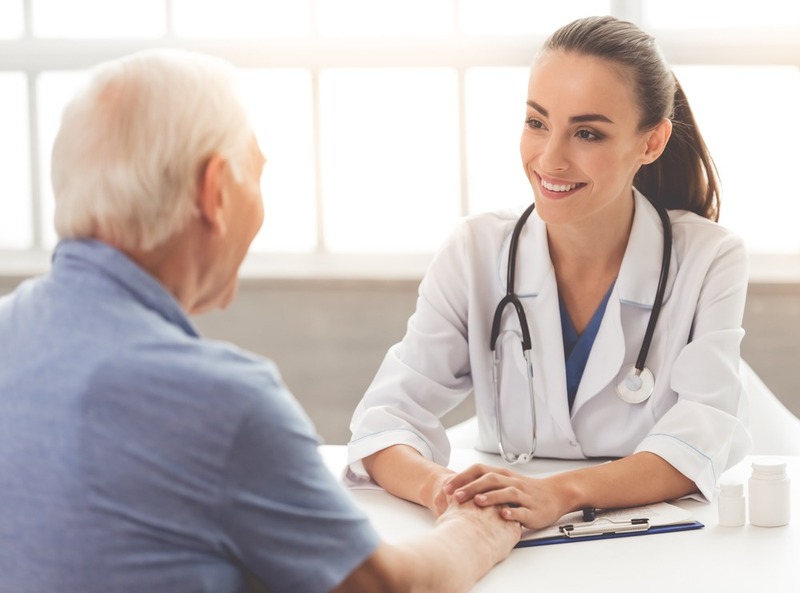 Help your medical employees enhance this aspect of professionalism by encouraging the use of friendlier, more courteous language and tone, communicating with the patients at eye level, and putting effort in translating the jargon to simpler terms comprehensible to the patients. Behavior and attitude refer to how one carries oneself in general and in specific situations. 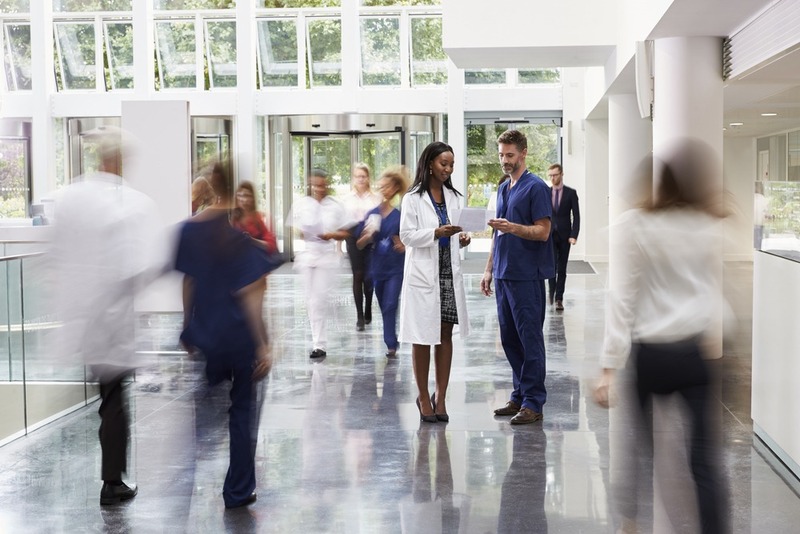 Encourage your medical professionals to act the part of professionals at all times – to carry themselves with confidence without coming off as arrogant, to display maturity and decorum around peers, colleagues, and patients (i.e. avoid rowdy or disruptive behavior, avoid gossiping, etc), to treat everyone with equal respect, and to respond in a manner expected of a professional in every situation. Body language refers to non-verbal communicative displays. A true and reliable professional is one that gives a firm handshake, offers a polite smile and greeting to everyone, looks people in the eye, and converses with the intent of listening and understanding. Train your medical professionals with seminars and workshops on personality and interpersonal exchange enhancements so they learn how to carry themselves in whatever situation they may find themselves in. It only takes seven seconds to form an opinion about a person – and this happens even before anyone gets the chance to display discernible behavior or open one’s mouth. That is why much of professional image is anchored on physical appearance. 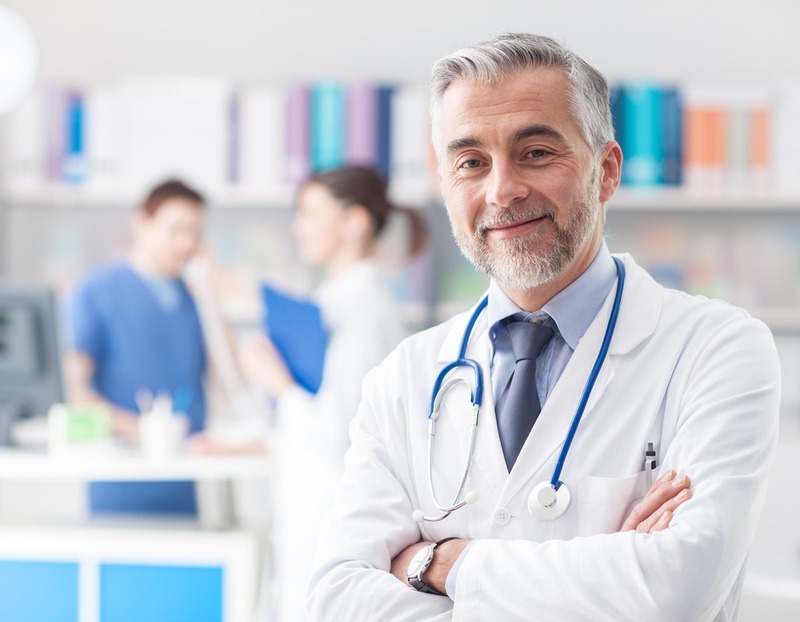 Aside from encouraging excellence in personal grooming, one foolproof way to create the right professional image for your medical employees is through their medical uniforms. Numerous studies have found that despite many new developments in nursing scrubs and the waning popularity of the white coat amongst doctors, patients still prefer and feel more at ease when their nurses and doctors wear traditional professional medical uniforms associated with the profession. Help enhance your employees’ professional image by making sure that their uniforms are cleaned and maintained to stay in superb shape at all times. Despite traditional medical uniforms being the preferred image of patients for their healthcare professionals, much of the general public still find them a cause for concern when worn in public spaces for their perceived exposure to infection-causing pathogens. Ease this worry and improve your employees’ professional image with the help of a reliable medical linen service provider like Unitex! Unitex will work hand-in-hand with your facility to ensure that your professional medical uniforms are washed and cared for according to the highest standards set for the industry and that these uniforms will never be seen worn outside of medical facilities. Unitex is a certified Hygienically Clean facility that guarantees the cleanliness and safety of each garment. This enhances the professional image of your employees and leads to increased patient confidence and satisfaction. Learn more about what Unitex can do for your facility! Call us today at 866.864.8399 to speak with a consultant or contact us here to get a FREE QUOTE!